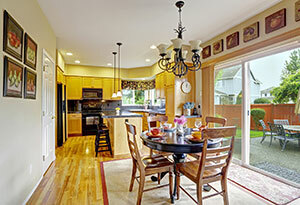 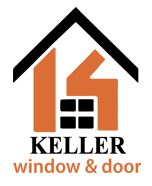 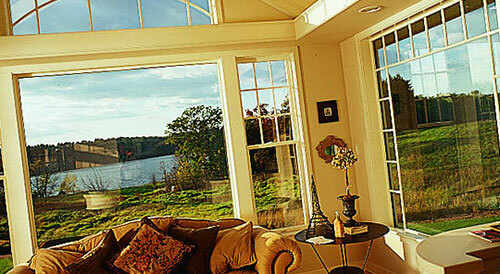 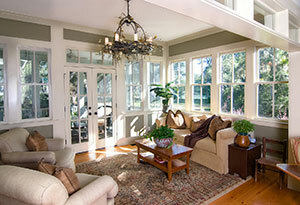 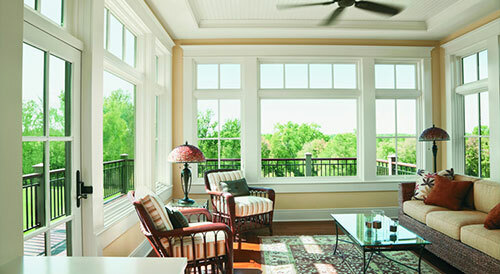 As a premier St. Louis patio door company, Keller Window & Door is your best choice. 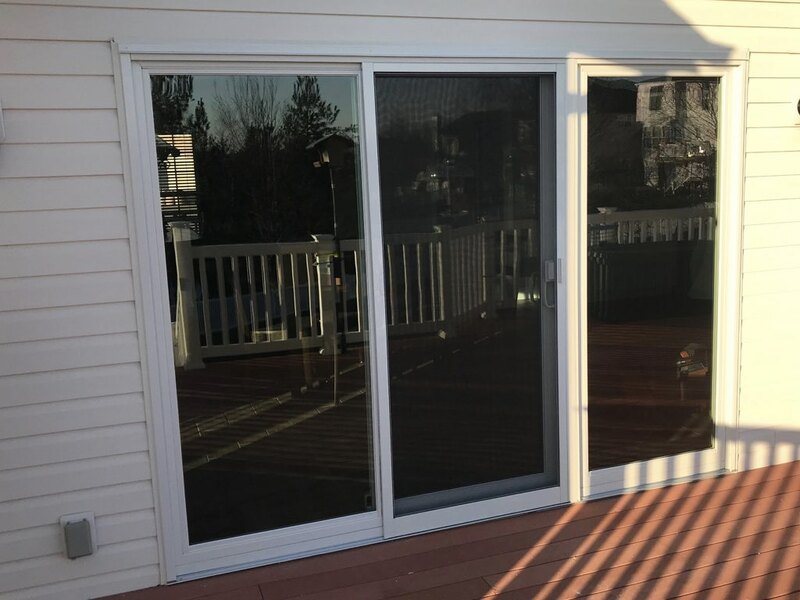 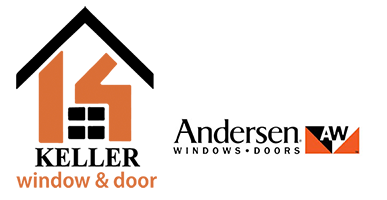 Choose from our huge selection of Andersen® patio doors and find the perfect style and function that’s right for you at lower costs than other providers while still getting that same Andersen® quality, durability and Certified Andersen® Installation and warranty you can trust. 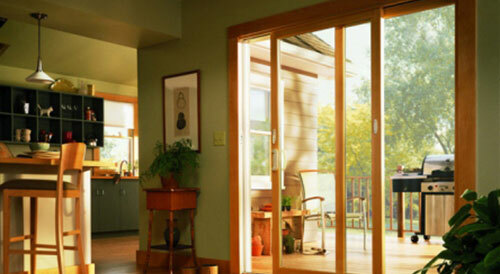 Whether it be a simple replacement door or complex design, Keller opens the door to endless possibilities. 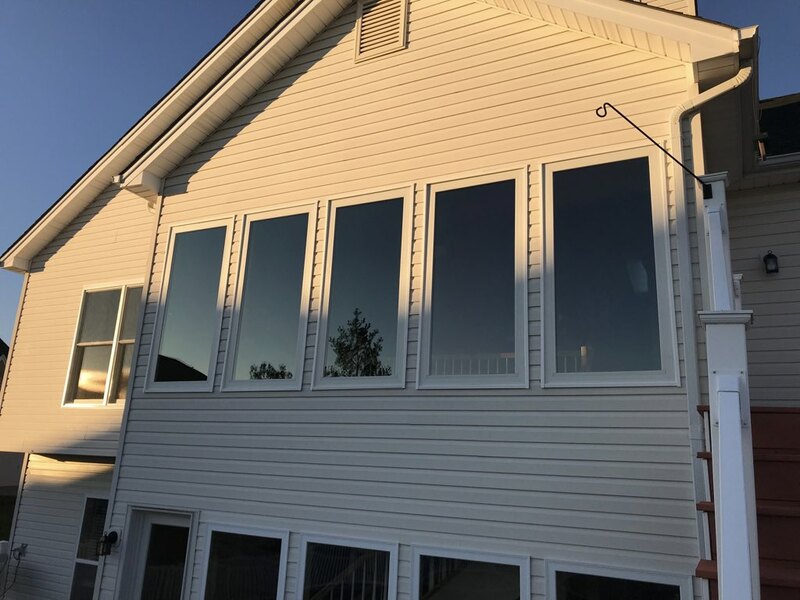 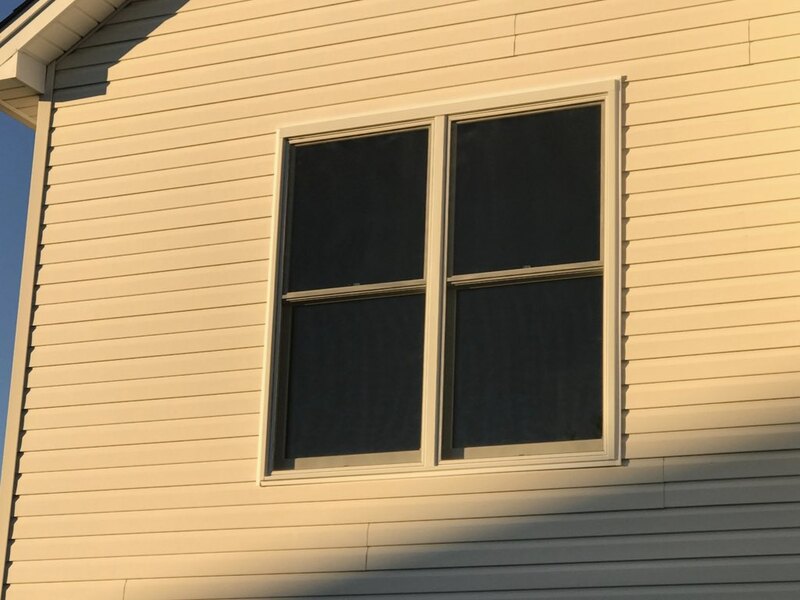 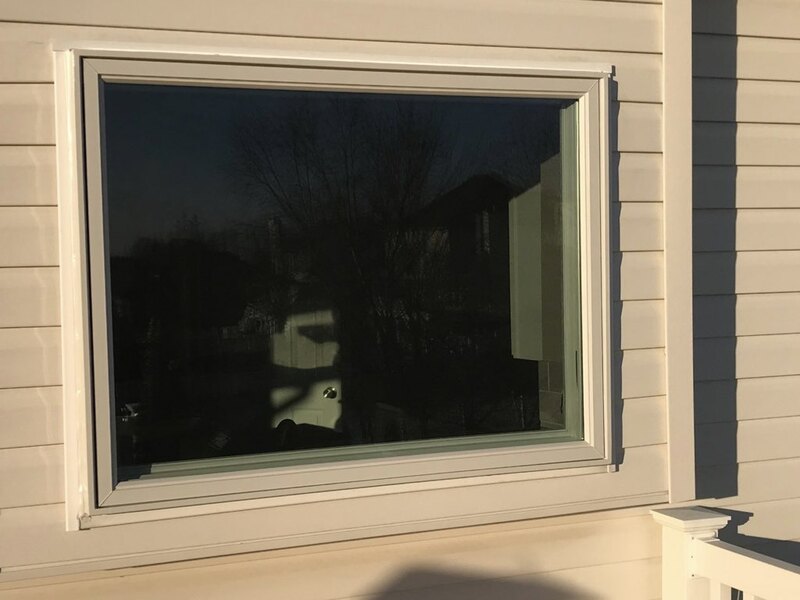 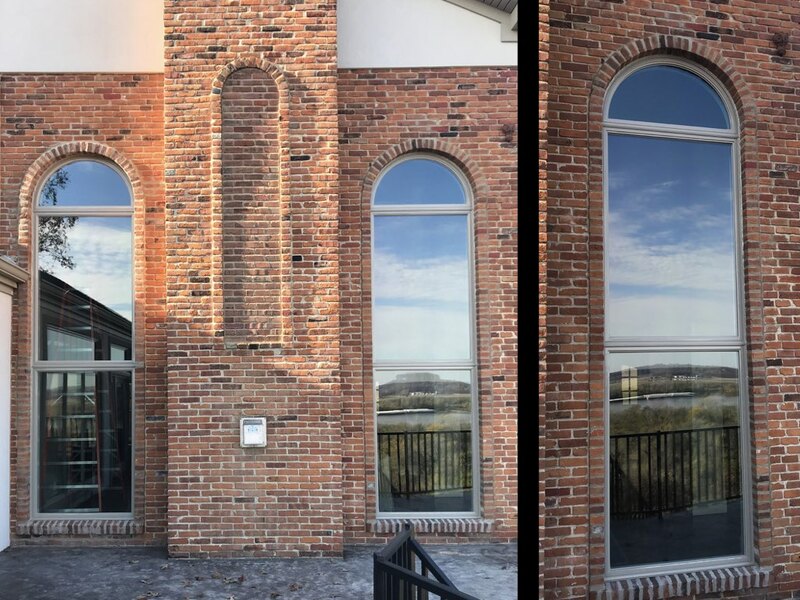 Looking for a St. Louis window replacement company that provides one-stop, start-to-finish service for your window replacement project? 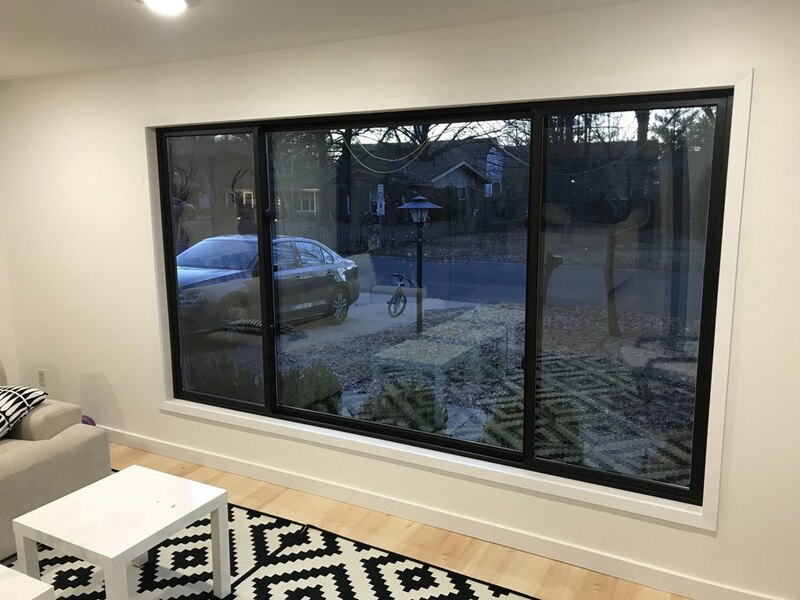 At up to 40% less than other leading competitors, Keller Window & Door offers you an easy and reliable complete replacement process, all in one place. 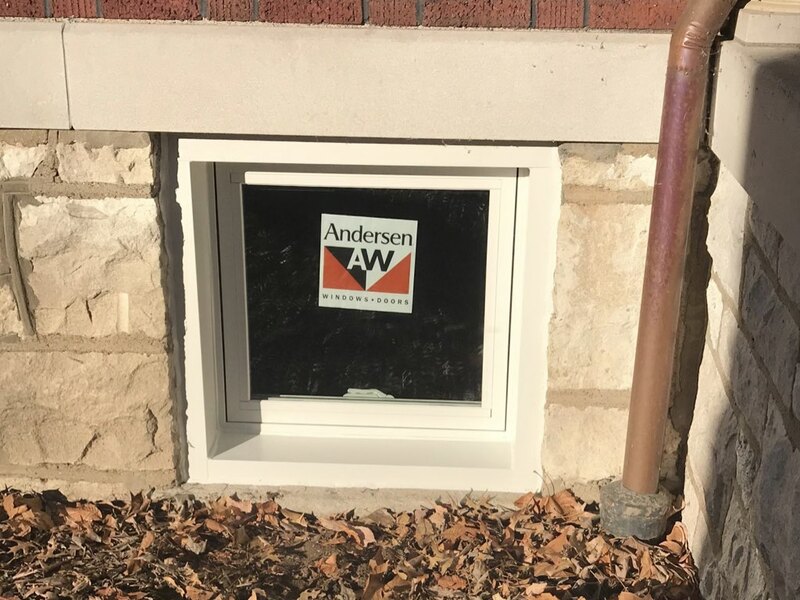 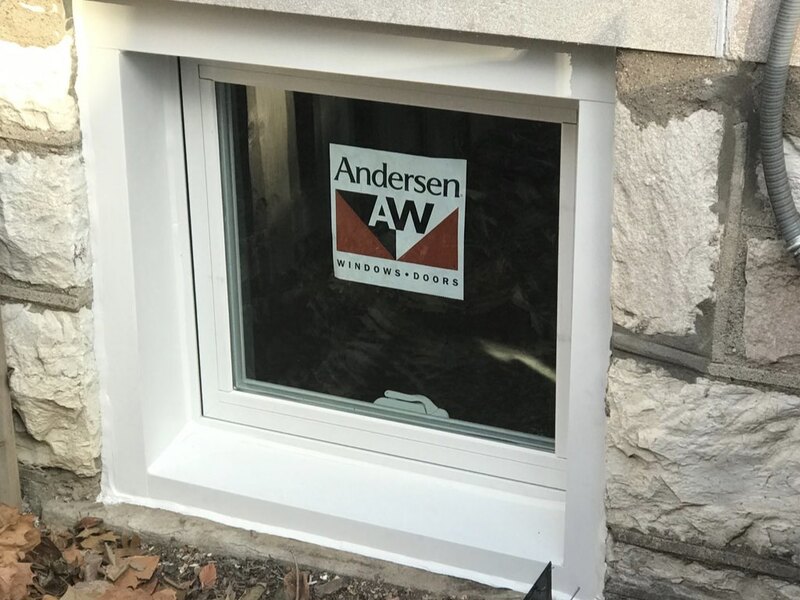 Choose from a wide selection of sizes, styles, colors, options, and features, all backed by Andersen’s® quality, style, affordability and Certified Andersen® installation and warranty. 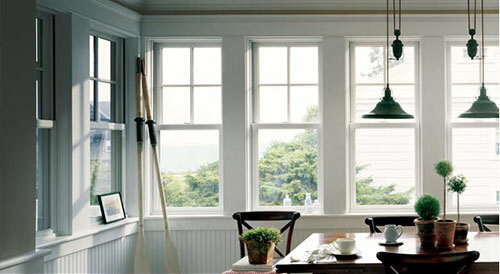 Beat Their “Sale” Prices by 20-40% or MORE!